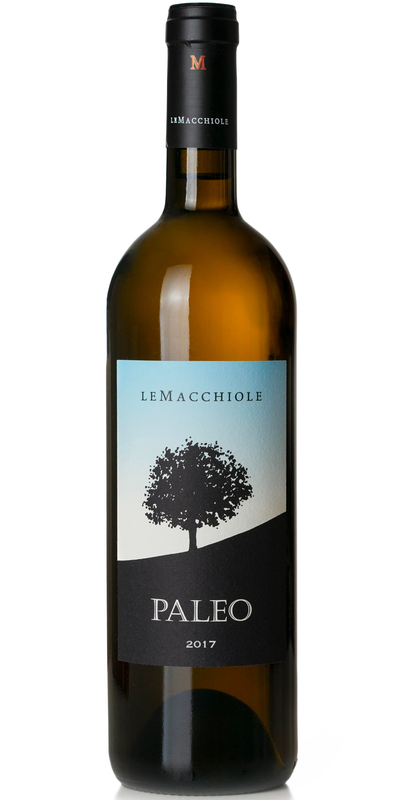 Le Macchiole doesn’t just produce great reds; in fact, Paleo’s alter ego, Paleo Bianco, hit the scene in 1991. It is produced in extremely small quantities, made with Chardonnay and a bit of Sauvignon Blanc. Its strong Mediterranean character boasts equal parts intensity, flavor, and depth. This is a wine that surprises, especially in terms of its ability to age.